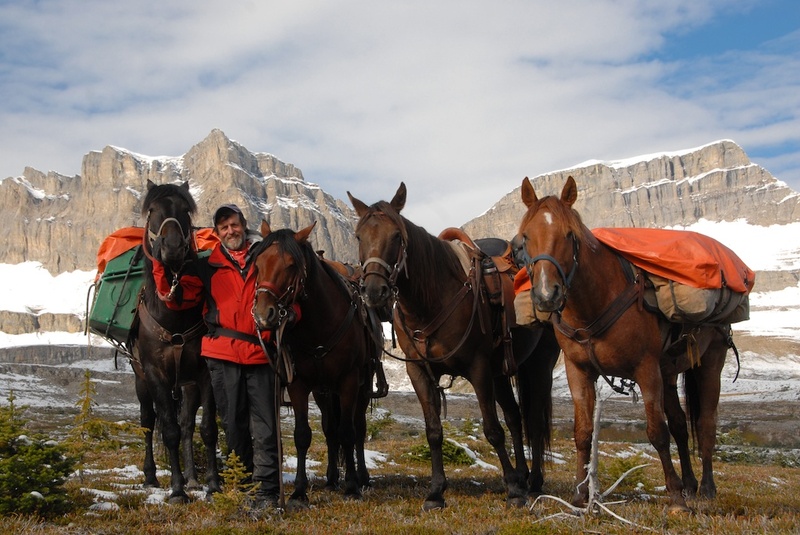 So for 20 years he travelled with his horses across South, Central and North America. 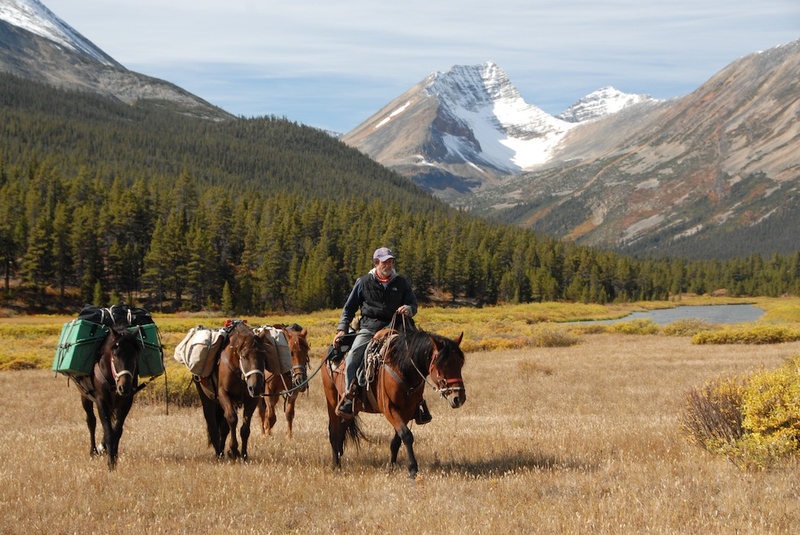 In September 2013, he completed his self-described Long Ride at the base of Mt. 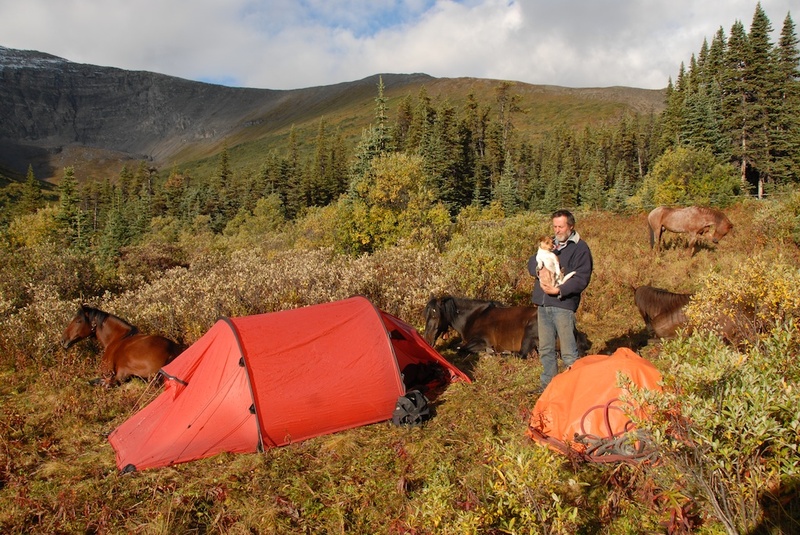 McKinley in Alaska. 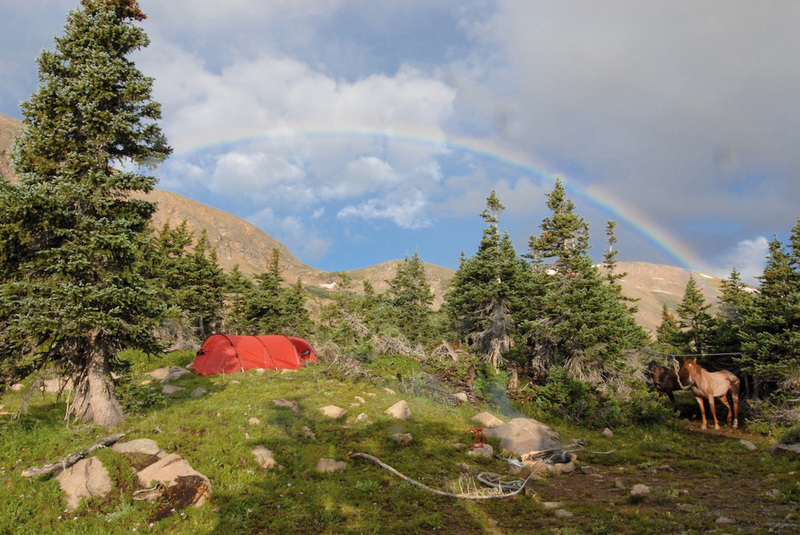 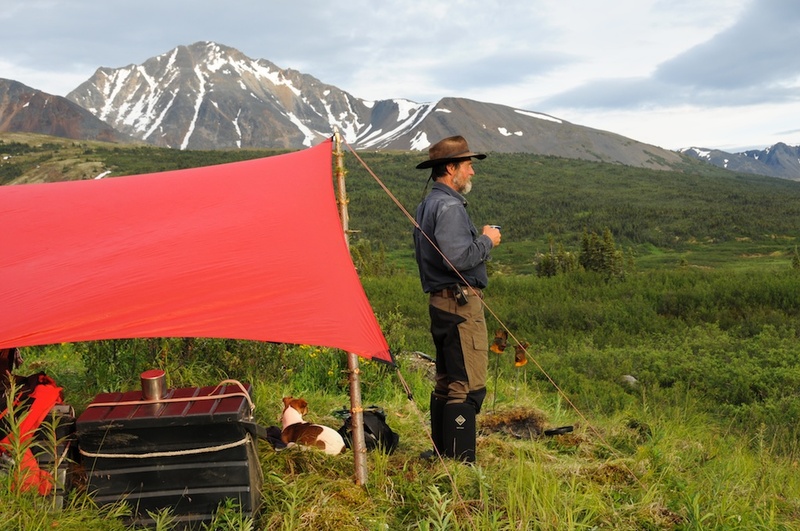 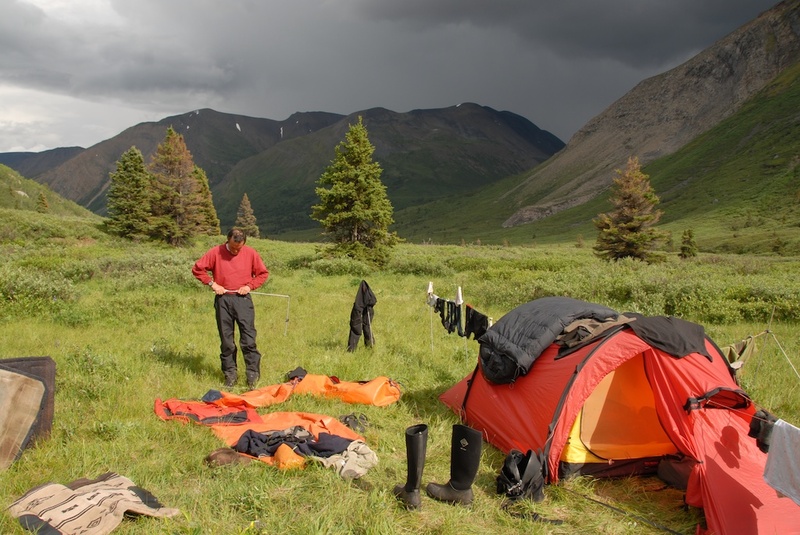 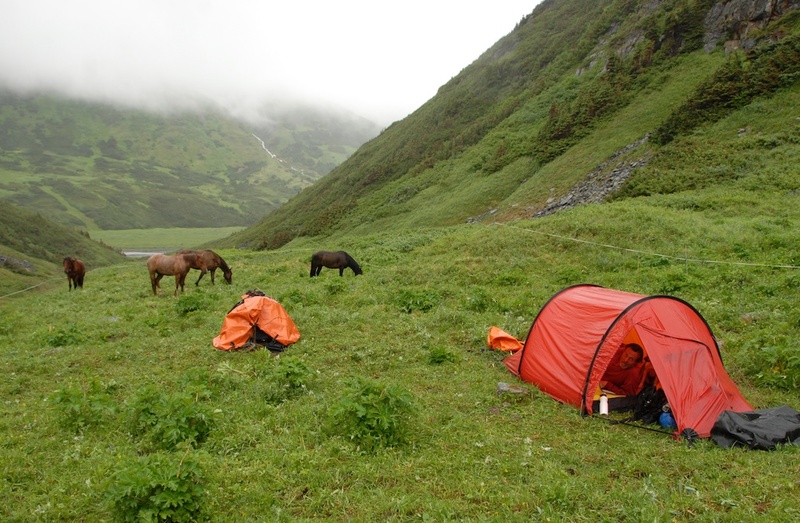 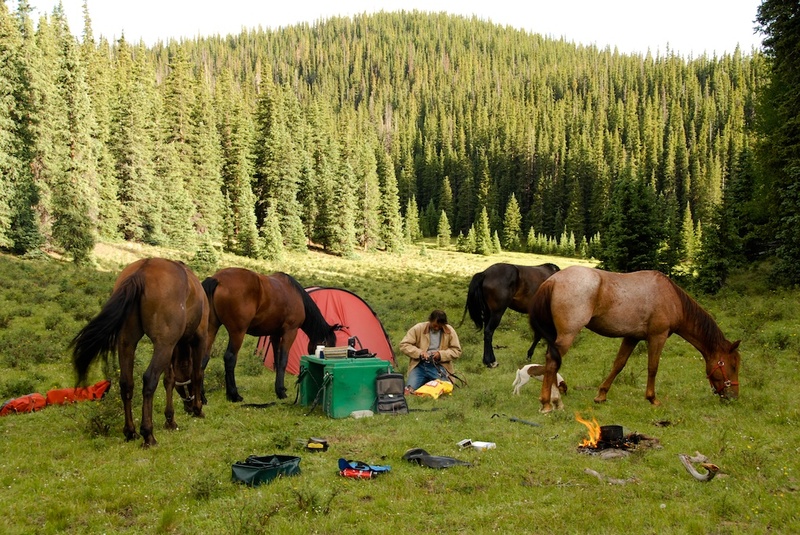 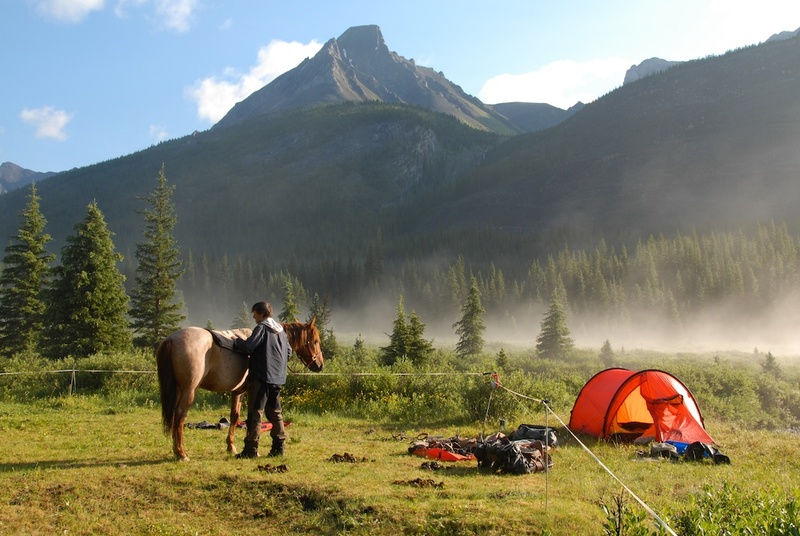 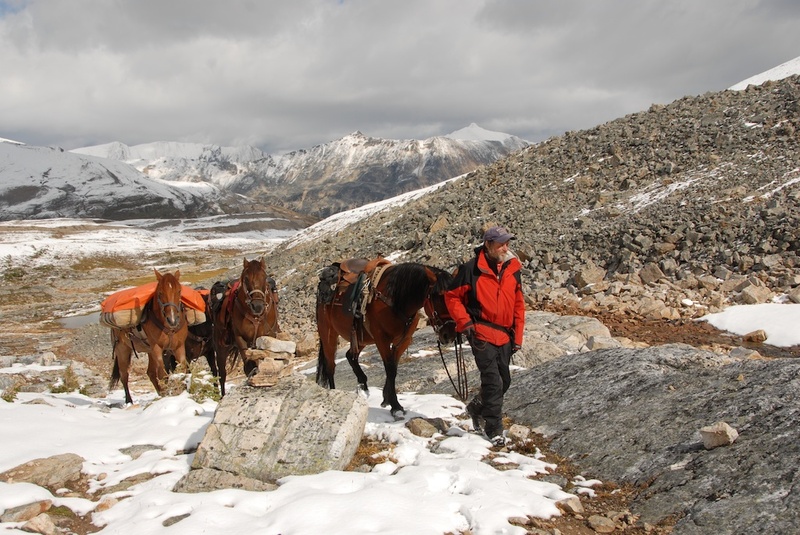 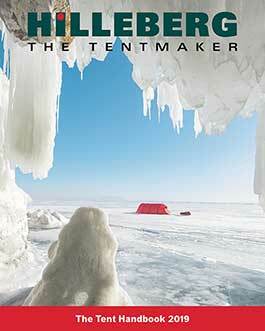 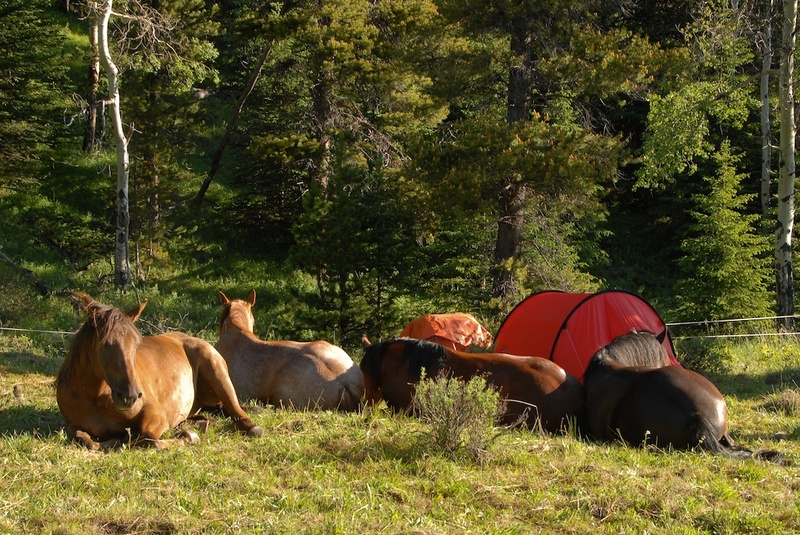 Since the beginning, his Hilleberg Nammatj 2 travelled with him on his packhorse.